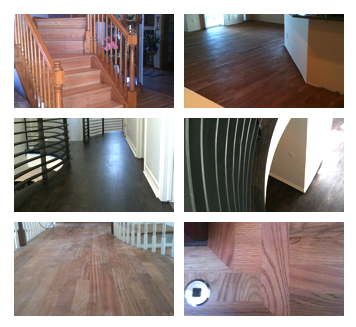 Looking to have some hardwood flooring work done in the Denver Metro Area? If so, check out Young Forest's Denver Hardwood Floors! They offer the full gamut of hardwood flooring services, including: Staining, Sanding with a dust containment system, re-finishing, installation, water popping, etc. They are fully insured and offer free quotes. © 2019 Bo Allen - All information on this website is provided as is with no warranty or guarantee.